Transport and Vacuum Truck Fleets Archives - Powerflo Products, Inc.
Powerflo Products Inc. proudly represents Unibloc Pump in Los Angeles, San Diego and all of Southern California. 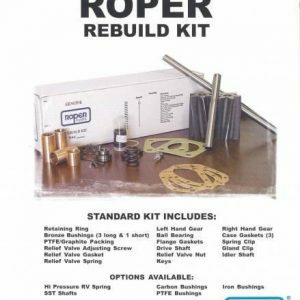 Please contact our sales engineers regarding new applications, technical support and spare parts. 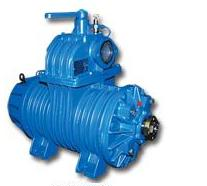 The UNIBLOC PD250 rotary lobe pump has set the industry standard for high performance sanitary pumps. 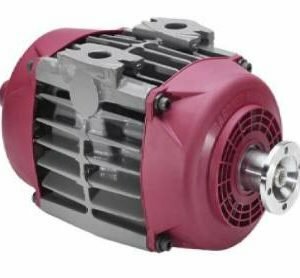 With the fully machined gearbox at its core, the UNIBLOC PD250 compact design offers a solid foundation for reliability and durability in the field. 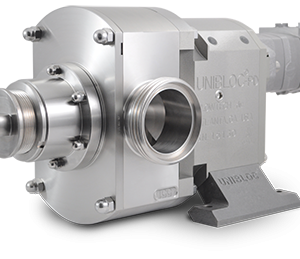 Available in multiple sizes, the UNIBLOC-PD provides solutions for a wide range of demanding applications. The precision-engineered components deliver smooth, low shear performance while maintaining product integrity. 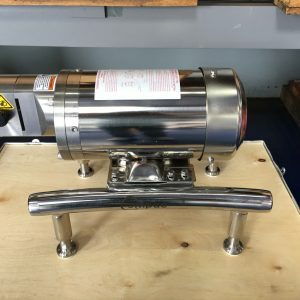 Our signature seamless design and crevice free pump interior form the cleanest CIP/SIP capable pump in the industry. 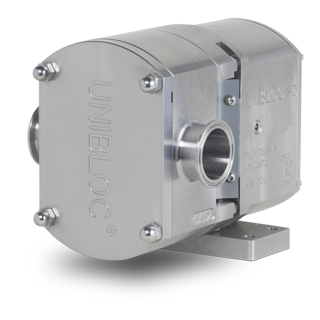 The UNIBLOC-PD line is the premiere choice in sanitary pumps. 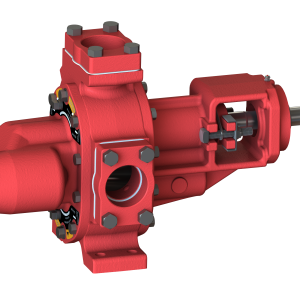 Reliability and long-lasting performance are critical for truck mounted pumps. The UNIBLOC-TS delivers both. Engineered to handle the specific demands of loading and unloading, the Transport Series offers light weight, compact size, versatile mounting, and exceptional performance to get the job done fast. The time-tested design and signature features of UNIBLOC-TS make it the hardest working transport pump in the industry.